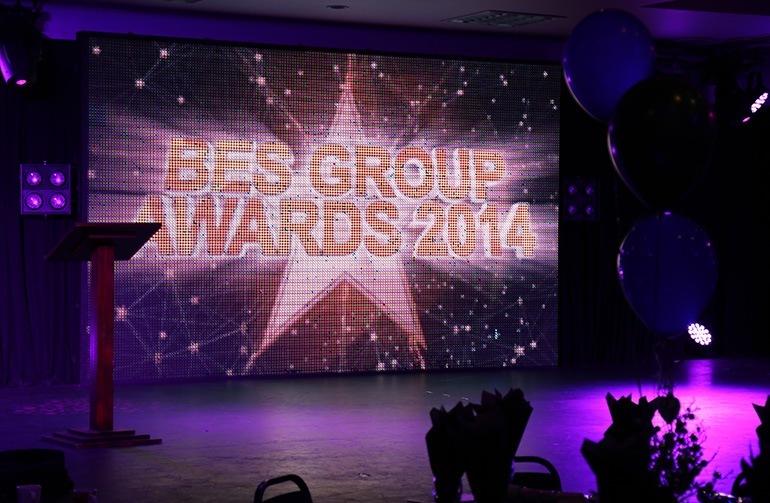 Fantastic awards ceremonies for any event you require! We have all the ingredients and expertise available to deliver dazzling awards ceremonies for any type of event. Whatever type of awards ceremony you have in mind, we’ll tailor our venue to suit your needs. With a full catering team, a purpose built stage, sound, lighting and video graphics equipment, drinks, reception areas, and a friendly professional team, you’re guaranteed your night achieves the success it deserves. With a wealth of experience in the provision of awards ceremony services (we’ve worked with over 10 radio stations across the UK on local awards ceremonies), we have the knowhow on what makes a fantastic and memorable occasion. So talk to us today and we’ll be happy to help you create your dream awards ceremony!